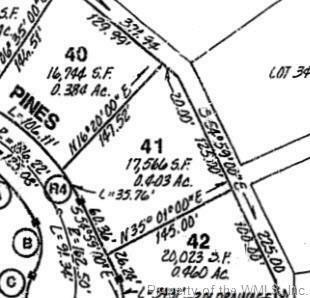 113 Castel Pines, Williamsburg, VA 23188 (#1832908) :: Abbitt Realty Co. 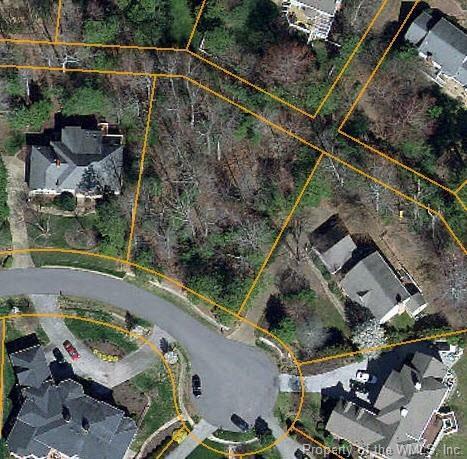 This beautiful wooded home site is perfect for a walkout lower level. It is located on a cul-de-sac.